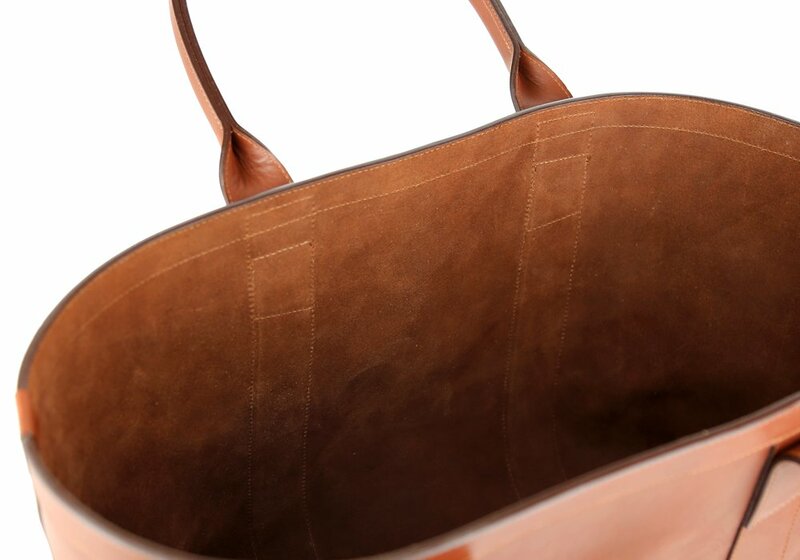 Our large tote fashioned in buttery soft suede complimented by belting leather trim. 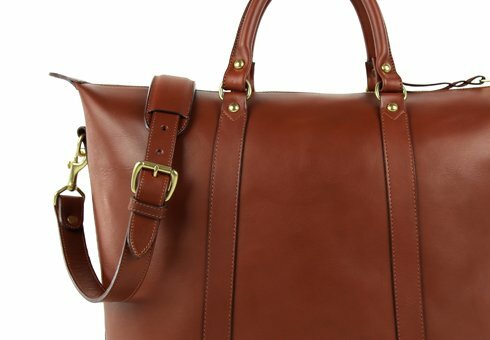 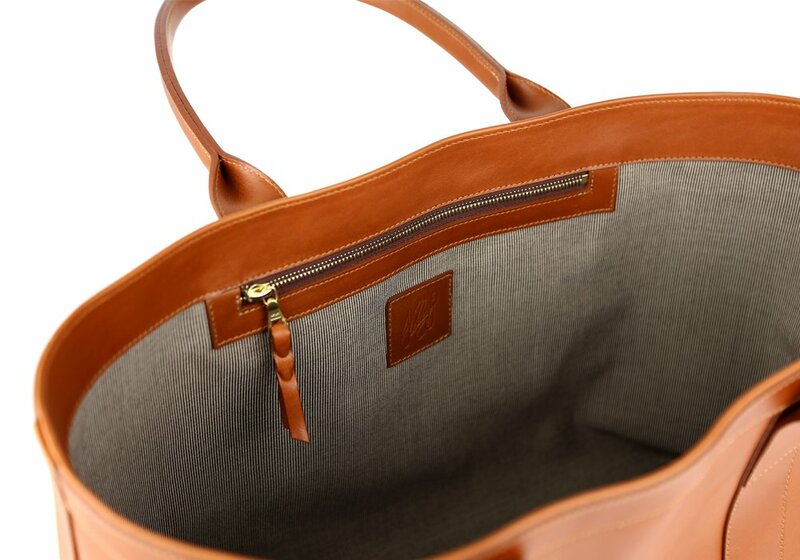 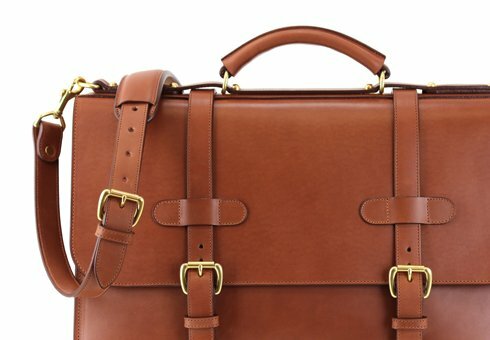 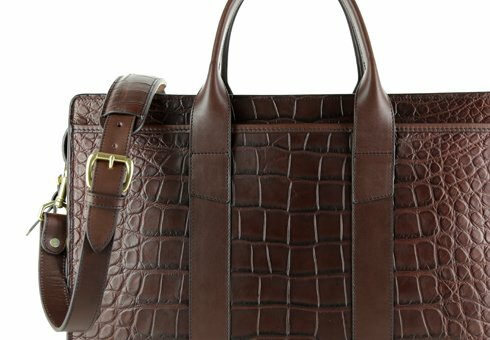 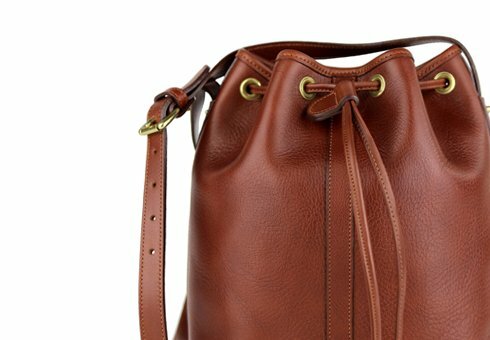 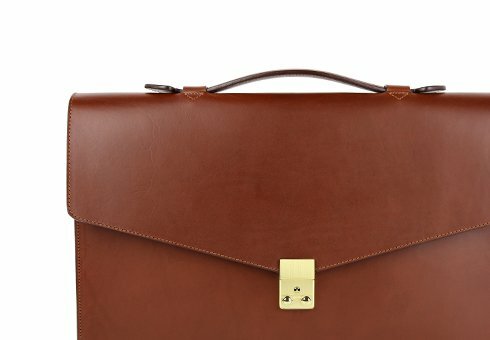 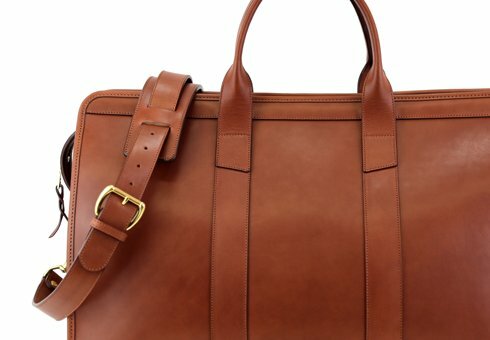 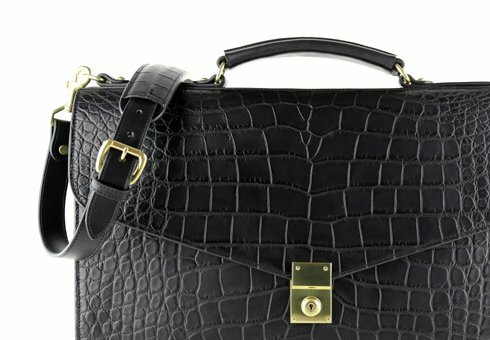 Frank Clegg totes are designed and constructed to be practical, useful, and classically stylish in almost any situation. 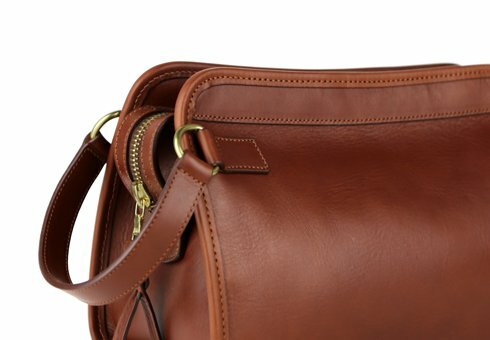 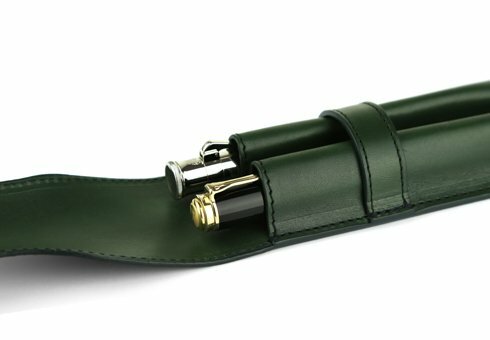 The balanced proportions, large open compartment, and full leather body allow you to comfortably carry what you need while on the go. 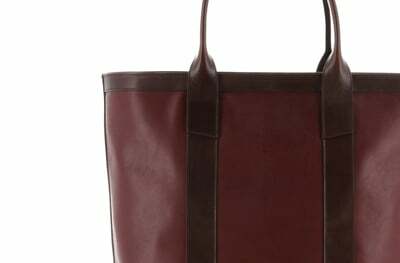 Wherever your travels take you and whatever your needs, this stylish and contemporary take on the classic tote always looks right and gets the job done. 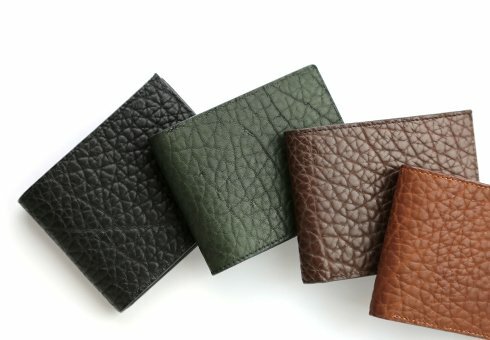 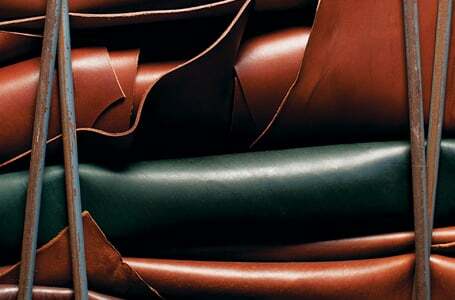 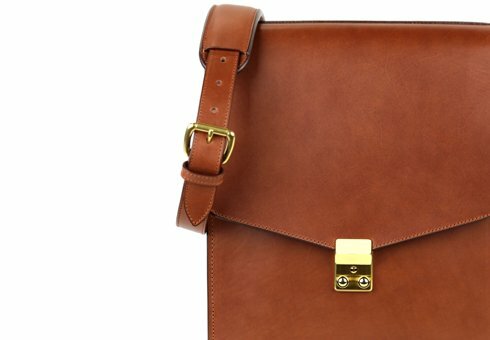 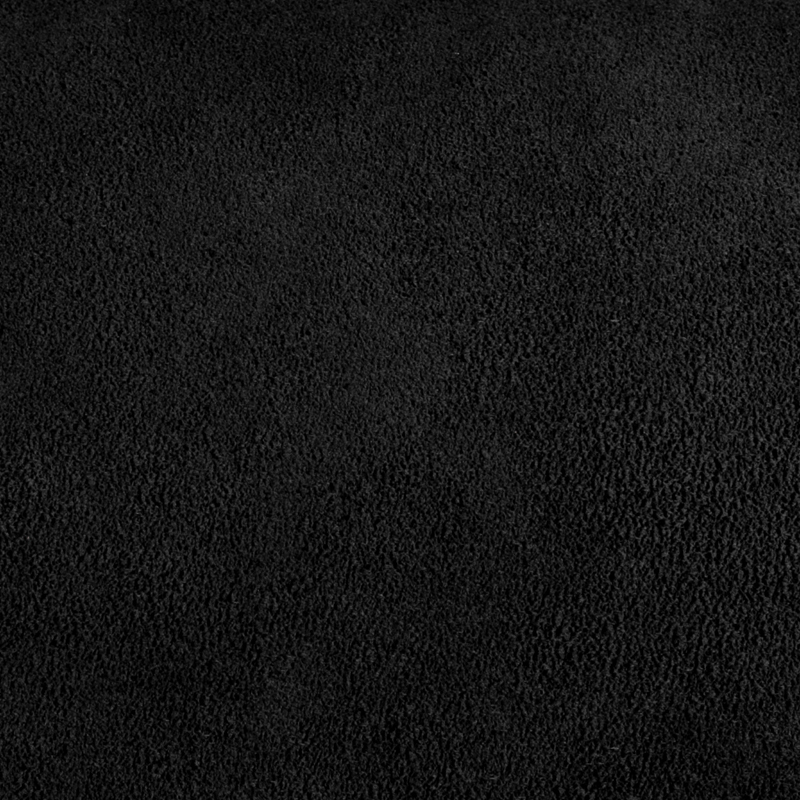 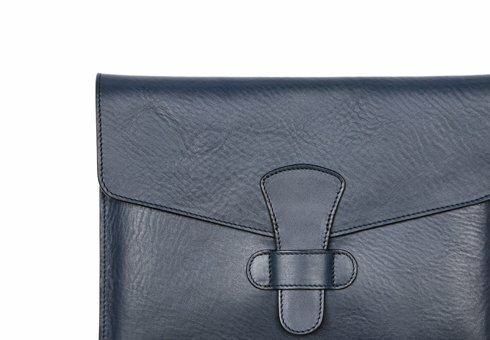 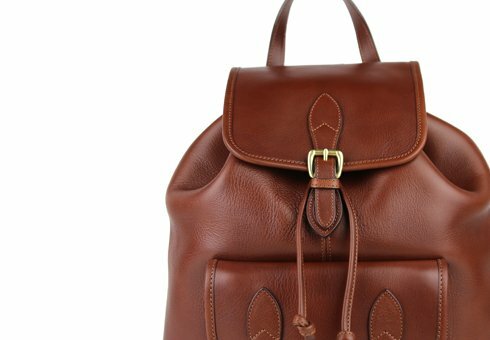 This leather has a soft napped finish which creates a beautiful texture for bags. 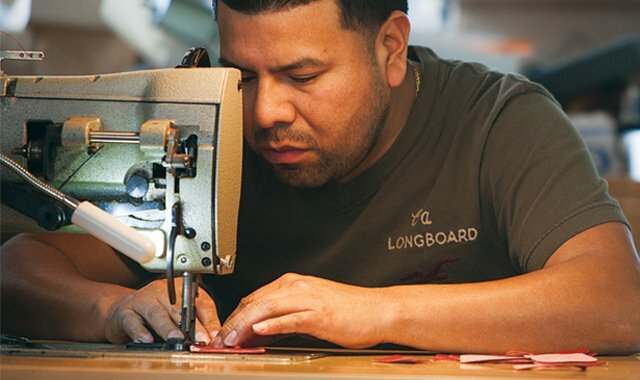 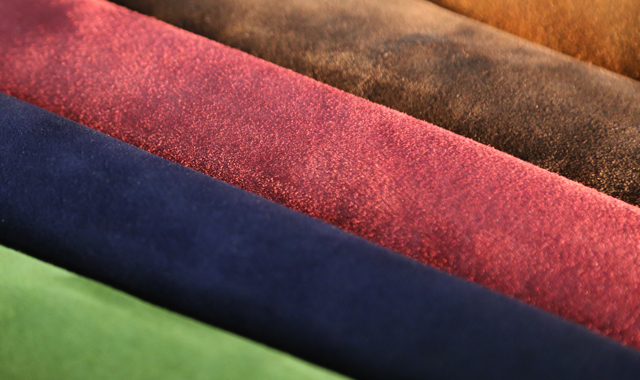 Suede is surprisingly durable and can be cleaned to almost new with the right products. 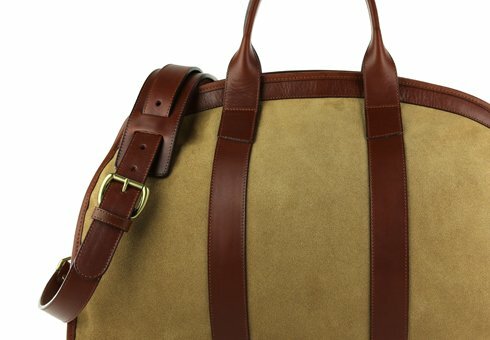 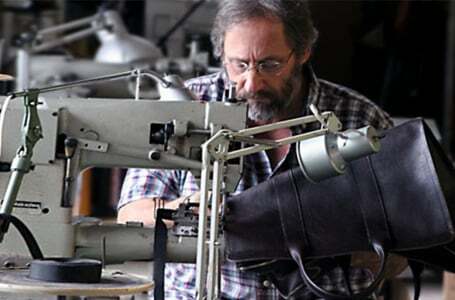 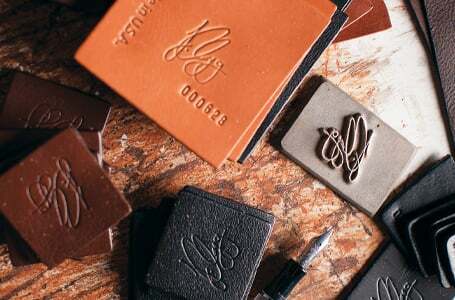 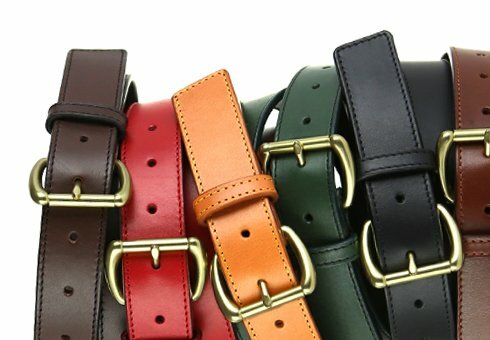 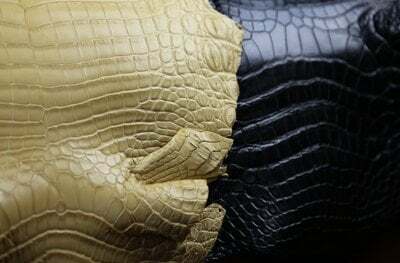 We normally appoint our suede products with our belting or tumbled leather which creates a great contrast for the bags while also providing a lighter weight finished product.